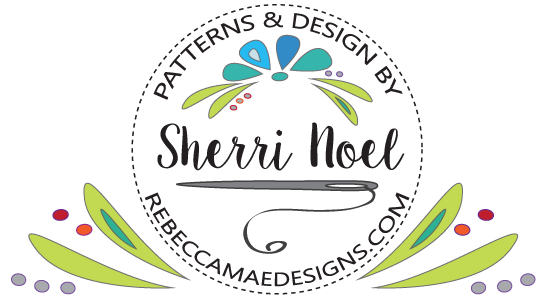 I have lots of wool… and this giveaway is for a SWEET wool mini wreath! It’s all of about 7″ wide – just the sweetest! All made from remnants of my ‘mitten factory’. Sweet! Additional entries for following on facebook, twitter or pinterest. Thanks so much for looking and Good Luck! I know I’ll be checking out all the other fabulous prizes! Winner will be chosen with the plug-in ‘And the Winner Is’ and notified via email. I already subscribe! 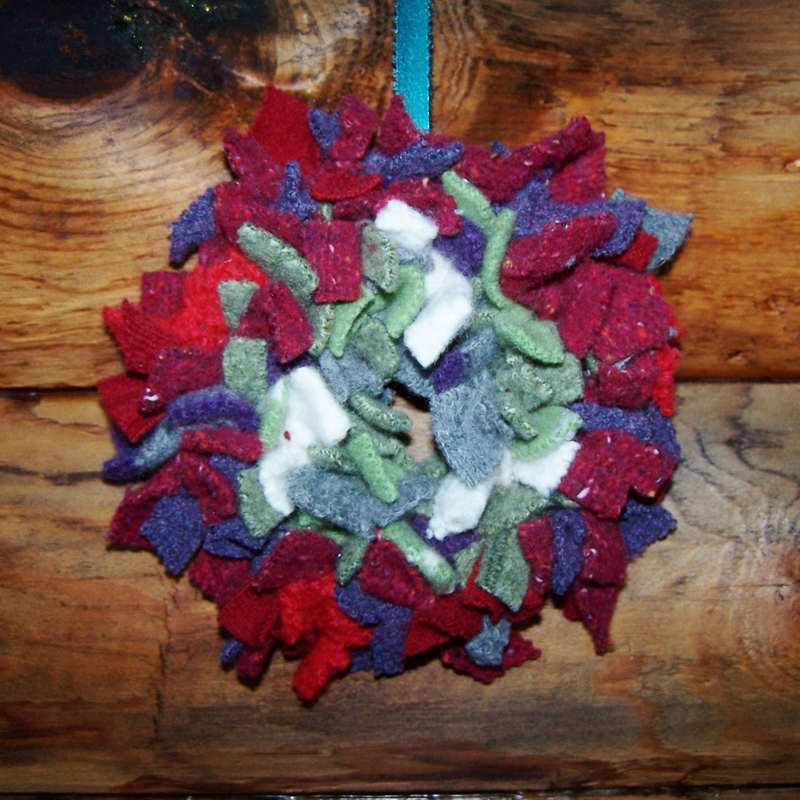 Such an adorable wreath – thanks for the chance to win it! ← Giveaway Day is Here! I subscribed through Google Reader :) Thank you and Merry Christmas! I just signed up to follow you! Love the wreath- great idea! I now follow you on Facebook! Looking forward to your posts!